Epic Records will release an album of previously unheard Michael Jackson songs on May 13, the company announced in a statement last month. 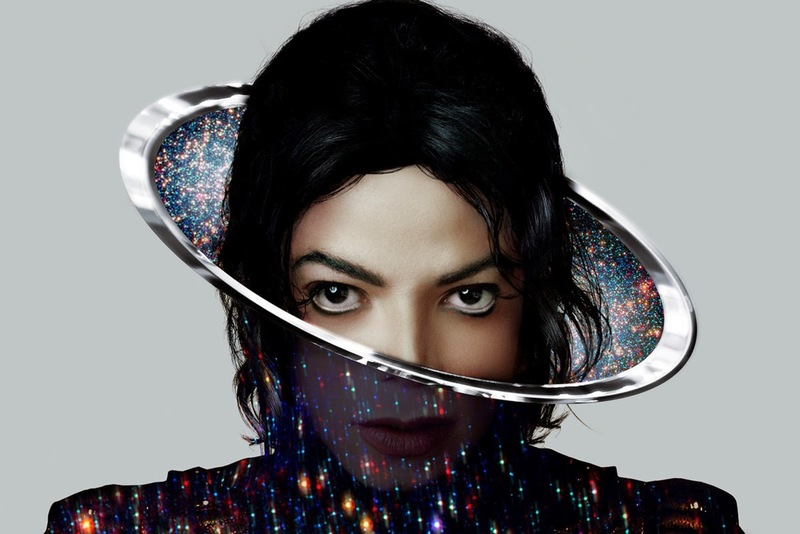 The eight-track album, called XSCAPE, consists of material culled from four decades of recordings made by the star before he passed away in 2009. The material has been “comtemporized” by well-known producers such as Timbaland, Rodney Jerkins and Stargate, but fans who buy adeluxe edition of the album will also be able to hear the original versions. "Michael left behind some musical performances that we take great pride in presenting through the vision of music producers that he either worked directly with or expressed strong desire to work with," Epic Chairman L.A. Reid said. The album title is derived from one of the new singles. Jackson and Jerkins co-wrote and co-produced the song "Xscape," which Jerkins "contemporized" for the project, the company said. Sony's Columbia Epic Records, Jackson's record label for three decades, signed a long-term deal with Jackson's estate to posthumously release music from the large archives of his recordings. XSCAPE is available for pre-order on iTunes. The 49th Academy of Country Music Awards aired live from Las Vegas on Sunday night with country music's top artists being recognized. Dozens of stars such as George Strait, Keith Urban and Miranda Lambert took home awards during the night. Also, two of today's most popular country singers Luke Bryan and Blake Shelton hosted the event, offering jokes and jabs aplenty during the night. "And if you don't like live music, then you need to go down the block and see Britney Spears," Shelton quipped during the ACM's. Sunday night's top honor- the Entertainer of the Year Award – went to country music legend George Strait. The 61-year-old singer relished his win with a speech. "Wow … I always said I had the best fans in the world and I heard this was a fan-voted thing, so I rest my case," Strait said. "This is so amazing. This has been an amazing past 30 years." Strait beat Taylor Swift, Miranda Lambert, and the night's co-hosts for the award. However, Lambert went on to earn the Single Record of the Year and Female Vocalist of the Year awards. The female vocalist honor marked the singer's fifth consecutive win. "I was just hanging out with [presenter of the night and singer] Trisha Yearwood back there, holy crap, and I was standing next to Sheryl Crow, a complete and utter rock star," Lambert gushed during her acceptance speech. "Kacey Musgraves, I grew up with her. She wrote the single of the year this year. And Carrie Underwood's my buddy, ya'll, and she's a phenomenon. I can't believe it, I'm so grateful and humbled. I love my job." Lambert, who is married to Shelton, later took the stage again to perform a duet of "My Eyes" with her husband. Meanwhile, Keith Urban also received top honors on Sunday, including producer and performer awards, while Taylor Swift and Tim McGraw's "Highway Don't Care" video earned Video of the Year. Additionally, the ACM Awards saw performances by Tim McGraw, Rascal Flatts, Jason Aldean, Toby Keith, The Band Perry, Shakira, and Hunter Hayes. Also, Stevie Nicks joined Lady Antebellum for a particularly standout performance, among many others such as Darius Rucker and Florida Georgia Line.